Maintaining a healthy body and mind is extremely essential during pregnancy. Despite this requirement, pregnant women are severely limited in the type of exercise that is acceptable, given their condition. 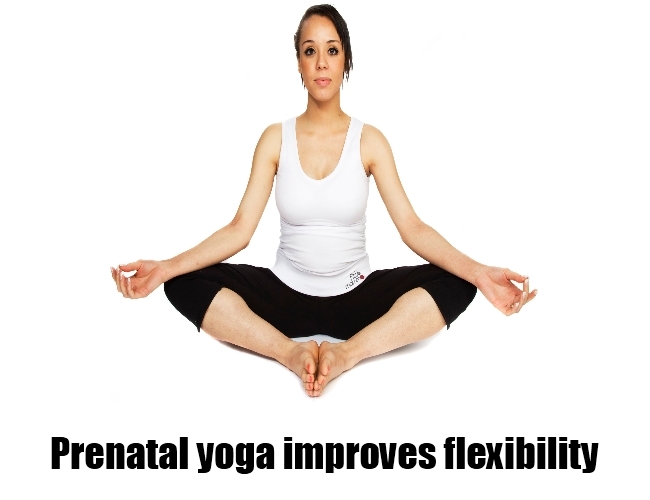 Yoga is one form of exercise, which is considered extremely safe for pregnant women and hence popular today. Prenatal yoga, apart from helping the pregnant woman stay healthy and fit, is beneficial for several reasons. 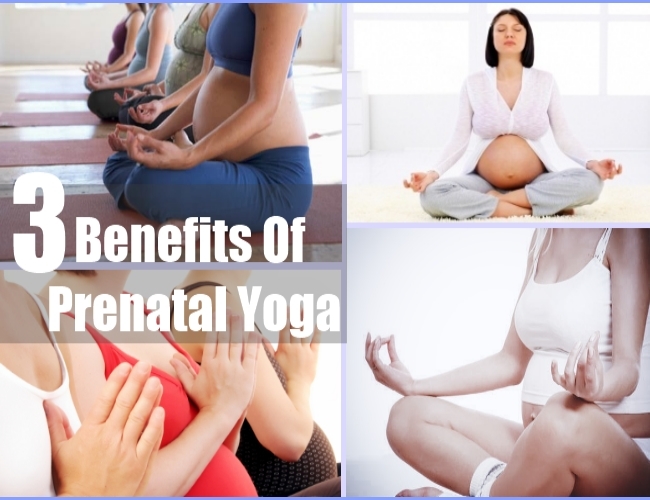 Following are some of the main benefits of practicing yoga during pregnancy. 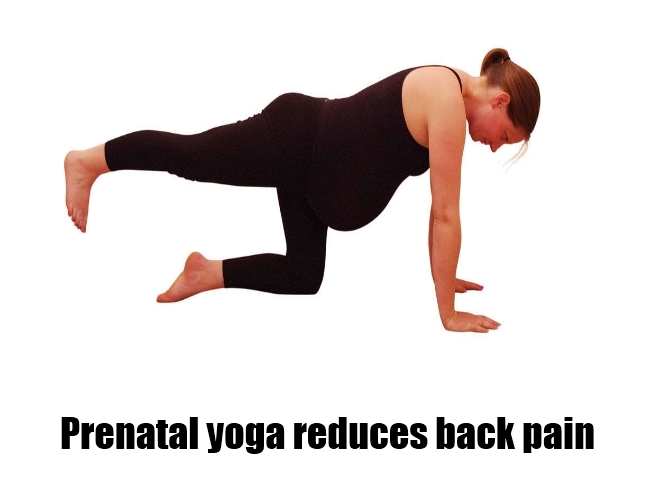 One of the primary benefits of prenatal yoga is that it strengthens the body. It helps alleviate the back pain, which is caused by the movement of their pelvis to the front, as a response to the pregnancy. Back pain is alleviated by strengthening the core muscles of the back. Additionally, yoga during pregnancy also helps improve blood circulation, which is important for the overall well being of the mother as well as the child. It is important to note that pregnancy can shift the position of the digestive organs in the body, which could lead to constipation and other digestion related problems. Practice of yoga helps improve digestion, while correcting the problem caused by pregnancy. Prenatal yoga is extremely useful in increasing the flexibility of the body. More importantly, practice of yoga during pregnancy, helps strengthen the muscles that are absolutely essential for delivering the baby. Strengthening these muscles ensure that your delivery is painless and very easy. Moreover, practice of yoga during pregnancy helps increase energy levels in the body, which again eases the difficulties of pregnancy. 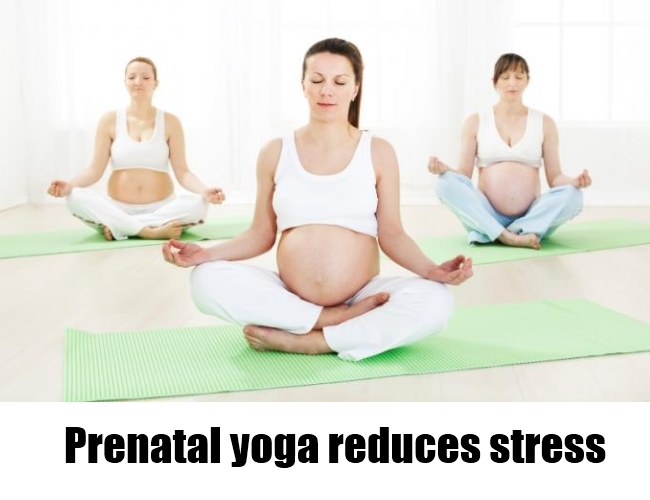 Apart from physically helping the pregnant mother during pregnancy, prenatal yoga is an excellent stress buster. Breathing exercises, which are an essential part of yoga, are excellent ways to improve overall breathing during pregnancy. Concentrating on your breathing ensures stress free pregnancy as well as a marked improvement in your health during pregnancy. Finally, of course, prenatal yoga is an excellent way to ensure that you lose all the weight gained during pregnancy, after the delivery. If you choose to practice yoga during pregnancy, make sure you enroll yourself in a class. Not only will it help motivate you to continue throughout the tenure of your pregnancy but it will ensure that safe practice of this form of exercise.